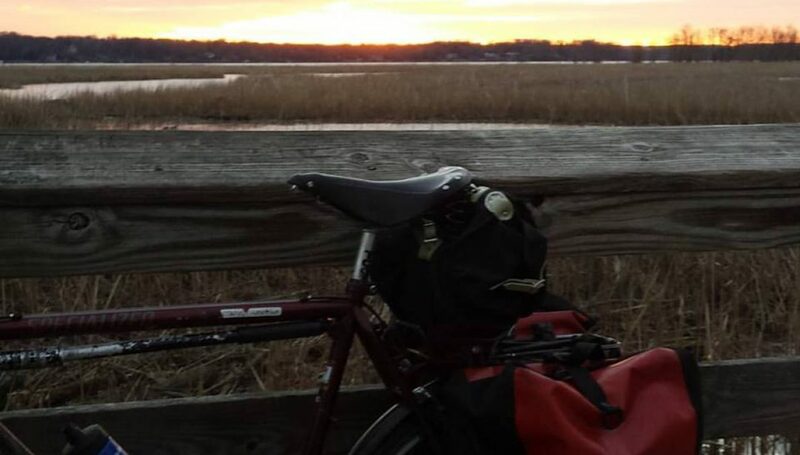 Posted on September 10, 2017 February 13, 2018 by rootchopperPosted in #bikedc, 50 States RIde, WABATagged #bikedc, 50 States ride, WABA. I HAVE to get to DC with my bike at some point. It just sounds a cool place to ride! This ride sounds fantastic. I had a blast! Thanks so much for being our fearless leader. We would have been utterly lost without your guidance. Watching another group trying to figure out where to go off the Oregon Avenue Trail was like watching cats try to organize a labor movement. I felt compelled to finally break out my own cue sheets. Pizza was the least I could do. Let’s do it again sometime! Thanks to all.